Interested in maps, geodata, GIS? Want to know what’s new in this fields? Going to launch a new map-related project? We’ll be showing our latest developments at NextGIS Demo Day. Presentations should be interesting both for developers and end users and it will be possible to discuss everything with the people who create all this goodness. 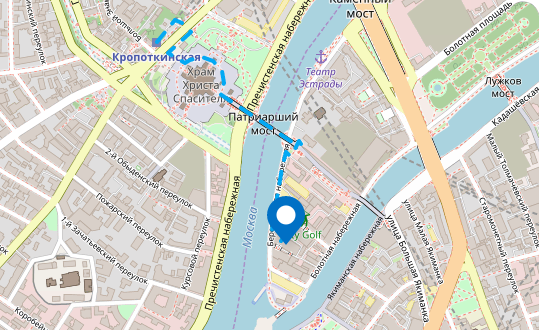 Support for auto- and personal GPS trackers in Web GIS. Our meeting will take place on September 26, 2017 (Tuesday) in Moscow, on Krasny Octyabr, Kropotkinskaya subway, Bersenevskaya naberezhnaya, 6, bld. 3, 6th floor, Deworkacy, small lectorium. If you decided to come, please register for us to plan accordingly. If you have questions, let us know by email, в Telegram or Facebook. Entrance is free, working language is Russian.